Adapted, easy version designed for people with reduced mobility. 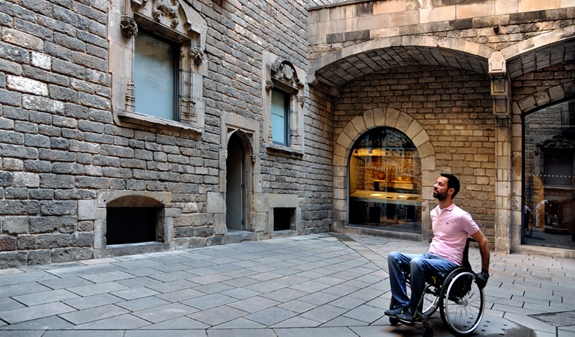 If you walk with the aid of a stick, need a wheelchair to get around, or get tired when you have to stand for too long, this is the guided accessible route through the Gothic Quarter. 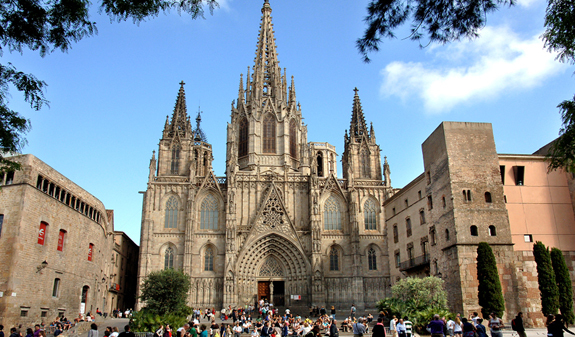 An itinerary adapted to your needs!. 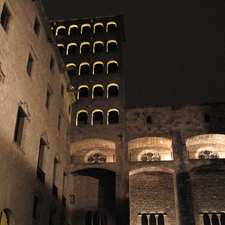 A walk through the centre of Barcelona to find out what the Roman colony of Barcino was like and about the changes that have taken place over the centuries… or curious facts such as why the Gothic Quarter is said to be a 20th-century "invention". Discover details and anecdotes that will reveal a new way of connecting to the architectural heritage around you. Experience the atmosphere of this historic neighbourhood and take part in its everyday activities which are constantly evolving and often surprising. One-hour tour led by a professional guide. 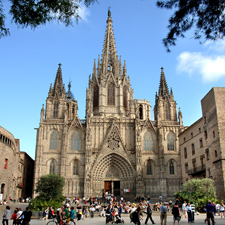 Easy and convenient itinerary free of architectural barriers. Loan of transportable chairs for those who require them. Adapted to the mobility and pace of those taking part. Times and languages: every Friday. Length: 1 hour (1 hour 15 min maximum). 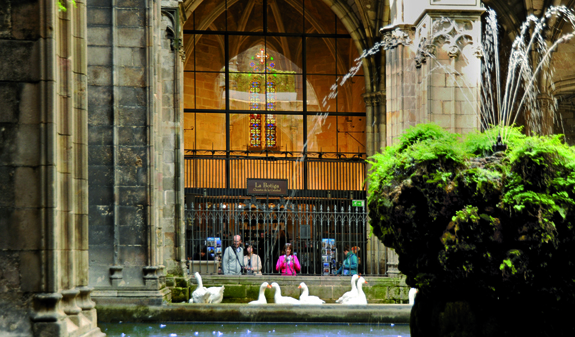 Meeting point: Turisme de Barcelona Information Office: c/ Ciutat, 2. Wheelchair access is through the main door of City Hall. Metro: L3, Liceu stop. Bus: 45 and V17. Tour group members must arrive 10 minutes before the tour commences. Small groups (no more than 10 people including companions). 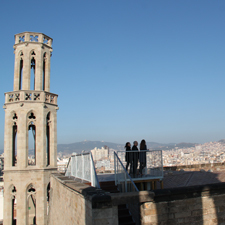 Tailor made tours: possibility of adapting the day and time for groups (6-10 people) and different disabilities. 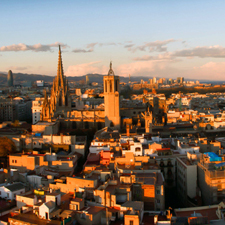 Advance booking essential by phoning +34 932 853 832 or by email to reservas@barcelonaturisme.com.